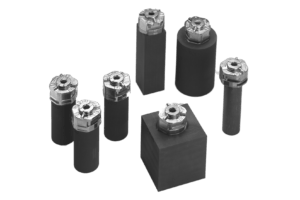 High precision EDM electrodes to your exact specifications; graphite or metallic, as well as graphite components for non-EDM applications. 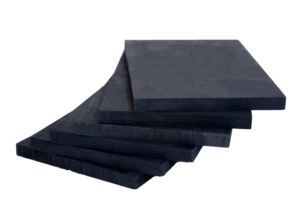 Redressing services are available to utilize the same block of graphite multiple times. 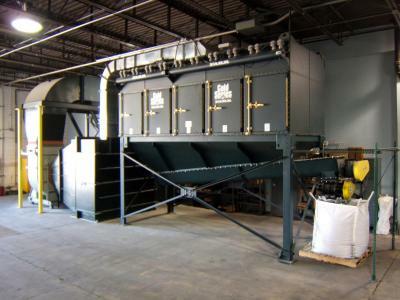 Tri-Gemini uses state-of-the-art dust collection equipment for thousands of pounds of graphite dust. Keep the graphite dust out of your shop! 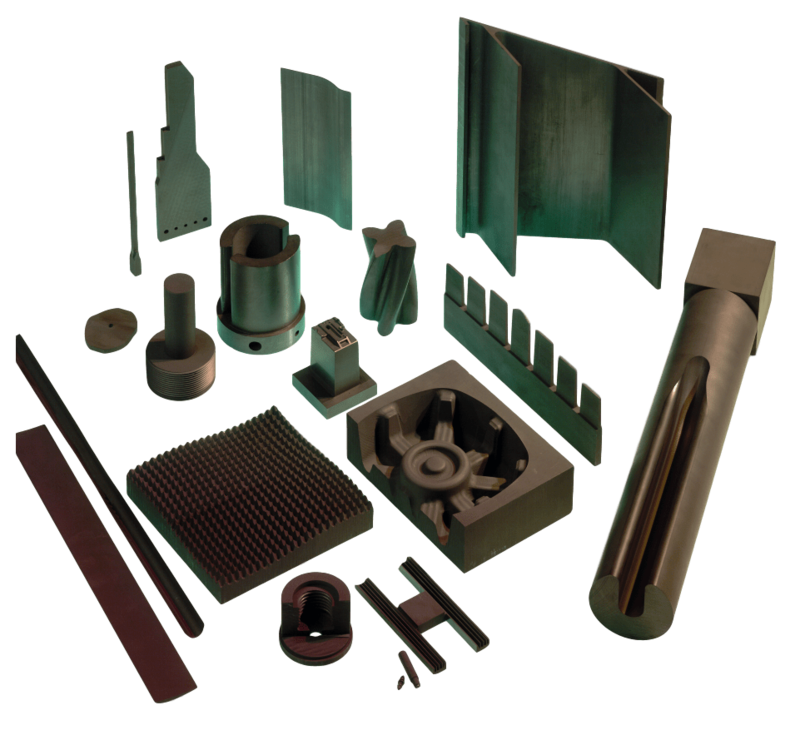 Review technical specifications of different grades of graphite and learn how they factor into surface finish, electrode wear, & success with your workpiece material.